Draizel (Dr. Rosalyn) Strauss teaches chemistry at college. 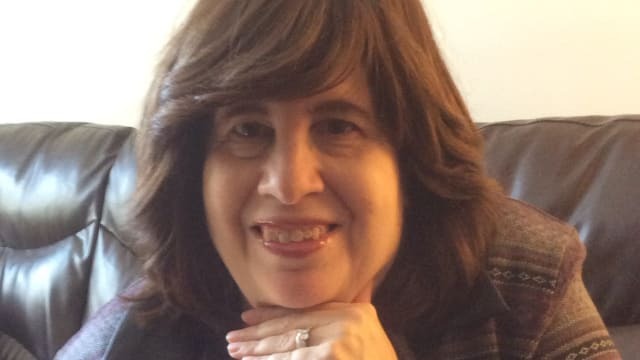 While lecturing at Yeshiva University and Touro College, she was able to combine her love of Torah with an appreciation of the wonders of Creation that comes from studying biochemistry. 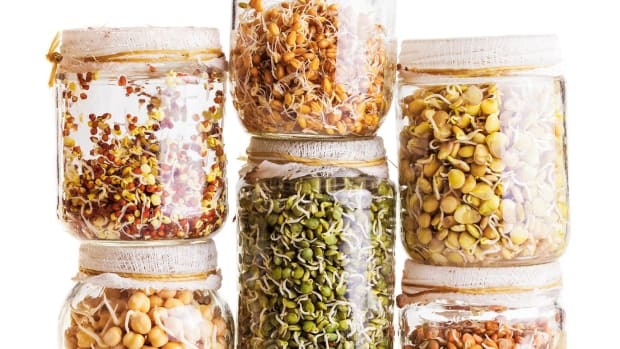 Draizel satisfies a frustrated green thumb (from living in a New York City apartment) by growing sprouts and introducing them to her family and guests at Shabbos meals. She hopes to move on to microgreens.